This post is sponsored by Natrol, California Pizza Kitchen, BoomChicaPop, and the American Pecan Council. Going from summer to a school schedule can mess up everyone’s sleep time, which can leave parents tired. Many moms and dads try to get to bed earlier during this time, but they many not feel tired around 9:30 or 10:00 p.m. This is when a melatonin supplement could be an option. 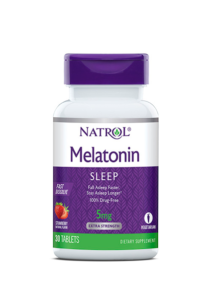 For example, Natrol, the #1 melatonin brand in America, can help you fall asleep faster and stay asleep longer so that you wake up feeling refreshed for those busy mornings. And there are several varieties – there’s fast dissolve, time release, and gummies. And they are 100 percent drug free and non-habit forming. Because of a busy school schedule, families need to make time for down time. 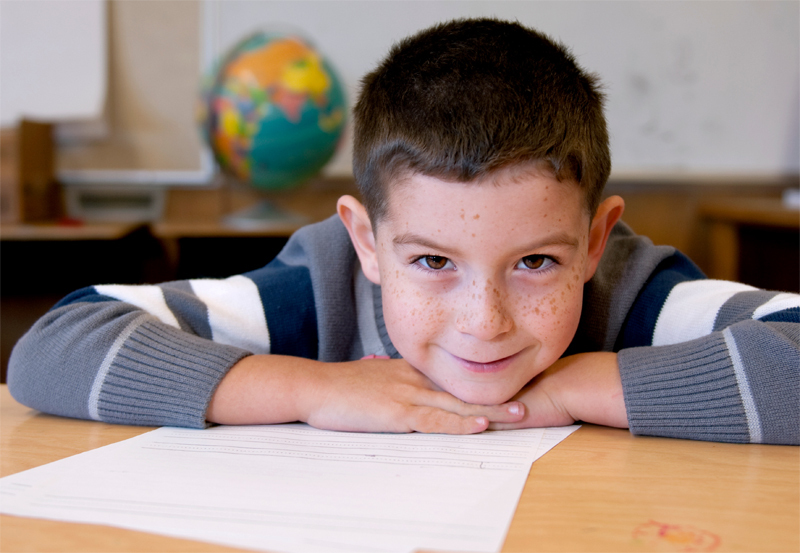 Studies show that giving your children and yourselves time to slow down actually helps with learning and self-esteem. And one way is with a family meal to help you recharge, laugh, relax, and tell stories. If you’re going out to eat together, one place that has a lot of options is California Pizza Kitchen. It’s known for offering a wide variety of innovative menus, and lots of fresh ingredients like veggies. In fact, the restaurant’s popular Cauliflower Pizza Crust is now available in a smaller 7-inch size, as part of its kids’ meals. It’s a crispy and delicious, veggie-based crust that kids love and parents can feel good about. And your kids won’t believe that the pizza is made with cauliflowers! Back to school is so busy for all of us, so it’s important to keep wholesome snacks on hand to grab and go. 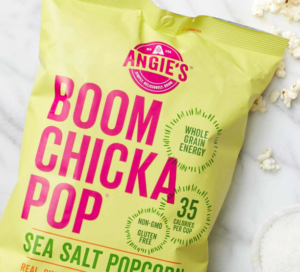 Angie’s BoomChicaPop is a great example. It’s a whole-grain popcorn snack for kids and parents. And there’s now 6-count multi-packs in pre-portioned bags for the Sea Salt and Sweet & Salty Kettle Corn varieties. This makes it easier to grab a flavorful snack that is better for you while you’re on the go or for lunchboxes. You can find them online or in-store at Walmart and Target. 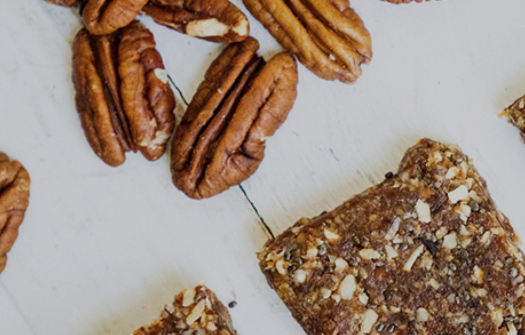 American Pecans are another great example as a snack or for fueling every part of your day. They’re super nutritious and super versatile. And, compared to other tree nuts, pecans are among the highest in fiber and lowest in carbs per serving. You can use them in smoothies, homemade energy bars, or as a nutritious crispy coating for chicken and other proteins. They are also among the highest in mono-unsaturated fat — the good fat — and have three grams of plant protein per serving.